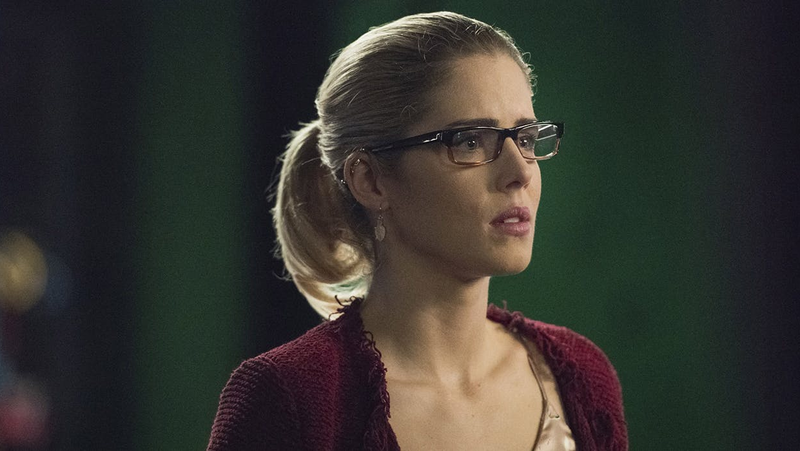 For nearly the entirety of Arrow, Emily Bett Rickards has portrayed Felicity Smoak, one of the show’s primary leads. But after its seventh season, Arrow will be losing Rickards and, presumably, Smoak along with her. The news appears to be a surprise to not only fans but to Rickards’ co-stars and producers. In a statement, executive producers Greg Berlanti and Beth Schwartz said, “We’ve had the pleasure of working with Emily since Season 1 and in those past seven years she has brought one of TV’s most beloved characters to life. Rickards first appeared on Arrow during the third episode, quickly moving up to series regular for the rest of the show’s first seven seasons. Arrow is slated to run for eight seasons, ending after next season’s ten episode run, ending just after its last big crossover.